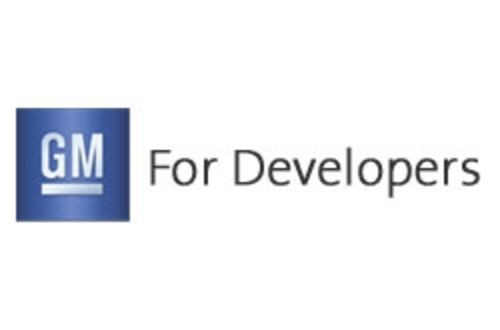 GM's developer API program, unveiled at CES in January, is starting to bear fruit, with over 2300 developers registered at the GM Developer Portal. Multiple applications are now available, with app ideas popping up at a steady pace. The target is the GM AppShop, which will be built into the Infotainment system beginning with the 2014 model year. It allows car owners to select from GM-approved applications, running them in the dashboard just as smartphone owners run apps on their cell phones. Just as the cell phone has transitioned from "just a phone" to a be a "mobile computing device, with a telephony app built-in" cars might one day transition to "mobile computing device, with driving capabilities built-in". Just as a smartphone allows cell phone owners to customize their device to do what they need to do, a smart dashboard will let car owners customize their car.